Not Happy with your current life / decisions. Want to know future impact of your current decision. Consult our Expert Astrologers. Want to know what is your Future? Want to know what is best to do that will help in future? All these questions are related to your Future Prediction which is possible from Astrology. Meet our Astro Expert and make your life decisions easy to take. individual's life. To study Nakshatra is an Art which can be learnt under Expert Astrologer. 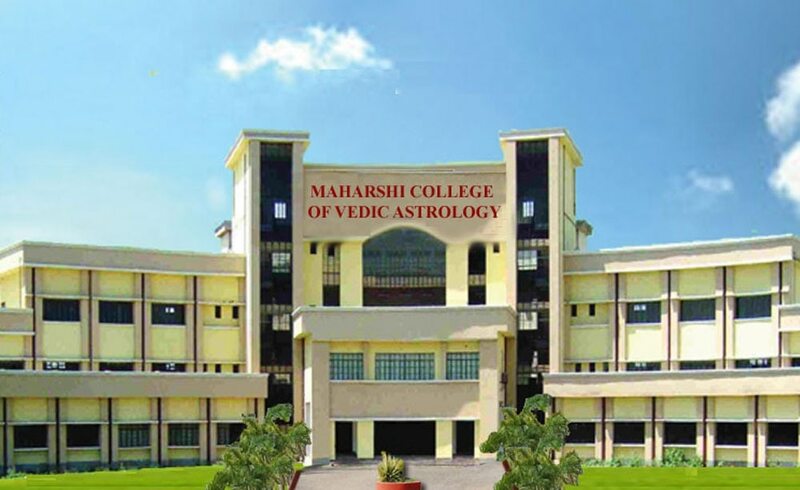 Get Admission Shree Maharshi College of Vedic Astrology Master's Degree/Ph. D & Diploma in Astrology, Vedic Vastu, Palmistry, Numerology and Tarot Card. Explore Science of Astrology which consist Ancient Astrology Signs to study about Individual's Life. Get Master's Degree/Ph. D & Diploma in Astrology, Vedic Vastu, Palmistry, Numerology and Tarot Card.